We know: You’re skeptical. 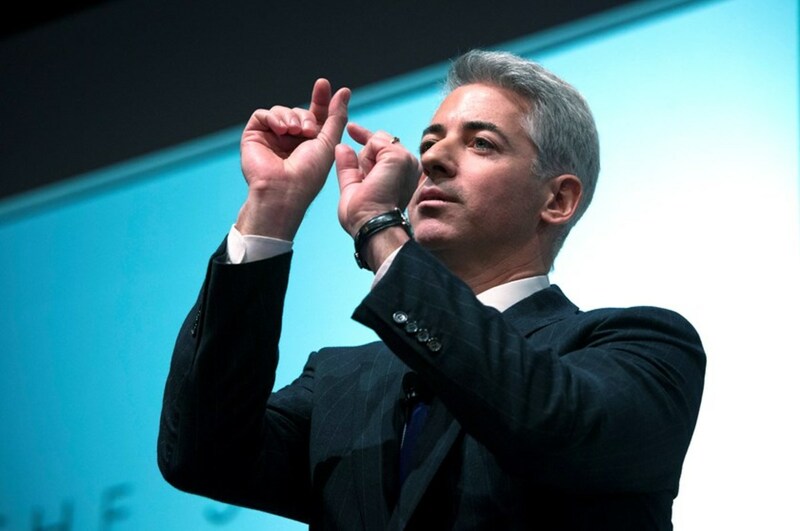 Every time Bill Ackman finds an amazing, unbeatable opportunity, it winds up losing double-digits. Often high-double digits, in fact. Target. J.C. Penney. Herbalife. Valeant. Chipotle. We understand your skepticism. But the guy is not always wrong! He certainly wasn’t wrong about Burger King, at least until he was. He wasn’t wrong about those bug-killers. And for all our concerns for his mental health, last year was not the total disaster you might have expected if you only read headlines about explosive diarrhea and failed proxy battles. 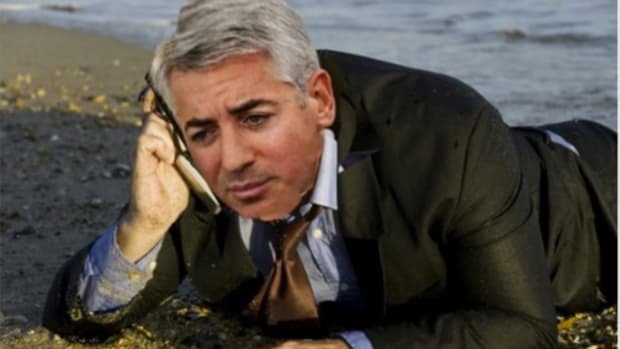 (Fun fact: ADP shares are up about 4% since its investors decided against putting Ackman on its board.) 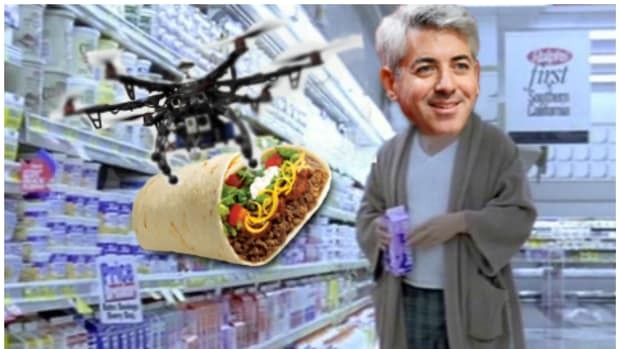 Through the middle of November, Pershing Square Holdings was down only 4.2%, which looks super-bad next to the S&P 500’s 17.2% return through the same date, but which would be Ackman’s best performance since 2014. And a quick check of PSH’s top holdings shows that only one (the afore-referred-to Restaurant Brands) was down significantly during the last two months of the year. 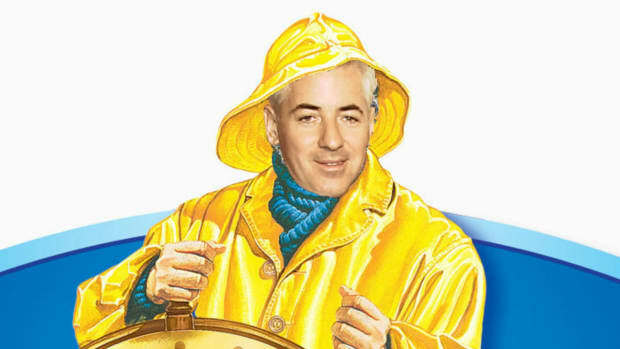 Still, Ackman, as ever, needs a win. He knows this. So when there’s a win literally staring him in the face on account of his running it, he’s gonna take it. 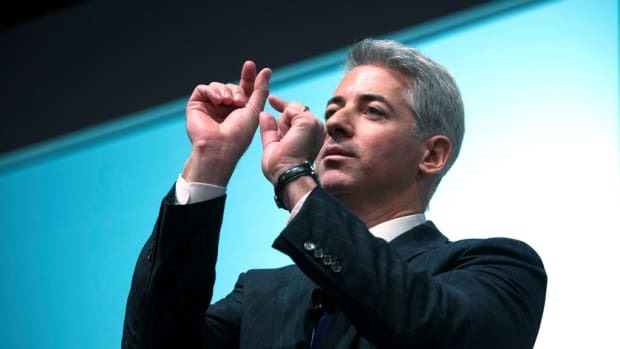 Ackman and his fellow managers at Pershing Square Capital are planning to spend $300 million of their own money buying up about 10% of the stock in Pershing Square Holdings their publicly-traded fund vehicle traded in Europe. They’ll net an instant gain as they are offering to buy the stock at somewhere between 76 cents and 84 cents per dollar of assets…. After the deal they will own about 15% of PSH in Europe.